The holidays are upon us, and many people are searching for great places to have a few festive drinks with a nice Christmas meal. 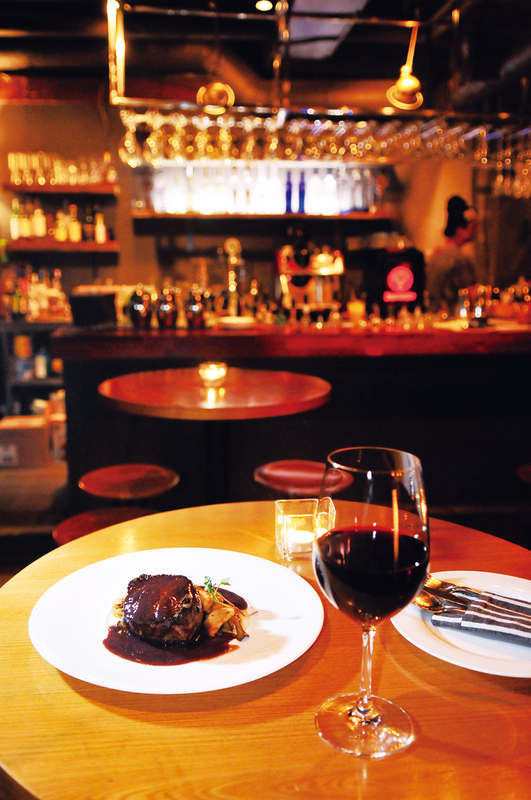 Here are three of the nicest places in town serving fantastic holiday feasts. Berlin has a longstanding reputation in Itaewon as having some of the city’s best cocktails, not to mention a relaxed, upscale vibe. The drink menu was specially designed by the in-house mixologist, and his 12 years of experience show through in each and every drink. Berlin’s sprawling terrace boasts superb views of Itaewon’s western end, exuding a unique, elegant atmosphere that’s ideal for a date, dinner with friends or company dinner. 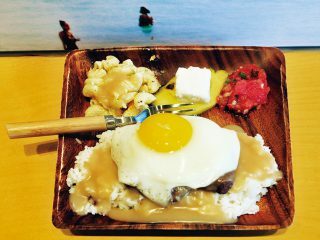 The fusion menu includes an array of dishes such as specialty burgers, pastas and main courses featuring ingredients and cooking styles from all over the world. On Christmas Eve, Berlin will offer two different course menus, one with chicken and the other with steak, with four courses and a glass of house wine. Make reservations in advance as seats will go quickly. GO> From Itaewon Station 이태원역 (Line 6), Exit 1, walk straight for approximately 300 meters. Near the end of Itaewon High Street, make a slight right up the hill by the Family Hair Shop. At the top of the hill and just around the curve, there is a bright pink sign for Berlin. It is on the level below Buddha’s Belly. 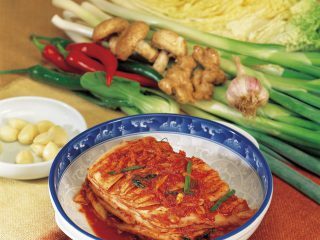 As the oldest restaurant in the popular Gyeongnidan neighborhood of Itaewon, Noxa Lounge is known by locals to be one of the best Italian restaurants in the area, and the one with the most hospitable service. The menu is extensive, including everything from brunch to ciabatta sandwiches to pasta, and every dish is filling and delicious. The drinks are also fantastic, especially during the holiday season. 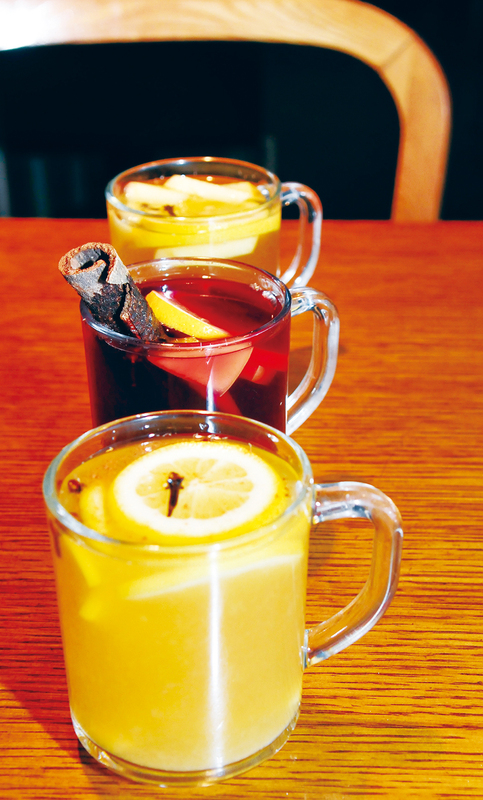 There is no better place to go for a hot toddy or warm mulled wine on a cold winter day. 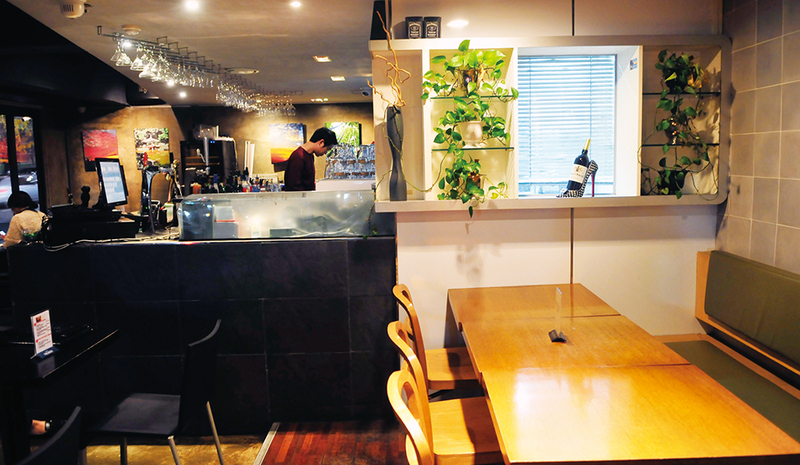 Located right on the busiest corner in Gyeongnidan, Noxa also has the best view in the neighborhood, which is perfect for people-watching from the cozy, warm interior. Every year, owners Joseph Kim and Nev Willert host a delicious Christmas dinner that includes a drink, succulent appetizers, pasta, turkey, dressing and all the fixings. Christmas 2014 at Noxa is sure to be as memorable as ever, so call and make reservations while seats are still available! GO> Out of Noksapyeong Station 녹사평역 (Line 6), Exit 2, walk straight for about 100 meters. Take the underpass on the right under the main street, and use the staircase on the left. After coming up the stairs, walk straight, and cross the street. Noxa is on the corner next to DOJO. Ask a longtime Itaewon resident to recommend the most underrated restaurant in the neighborhood and chances are he or she will reply, “Zelen.” Zelen is the only Bulgarian restaurant in the country, offering Eastern European dining at its best. 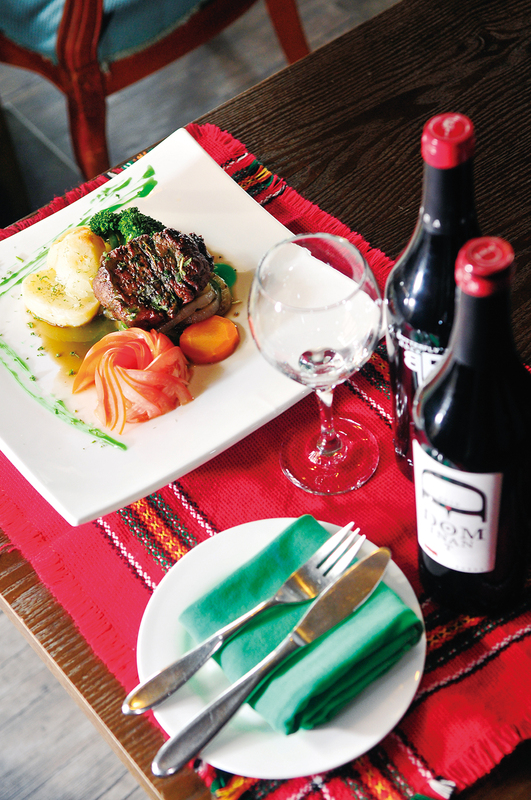 The owners hail from the old country and have perfected a lengthy menu full of hearty, delicious dishes from home. Bulgarian food is incredibly rich, filled with cream sauces, different cheeses and specialty yogurt, and the restaurant gets every single detail right. Not to mention everything on offer goes really well with wine! 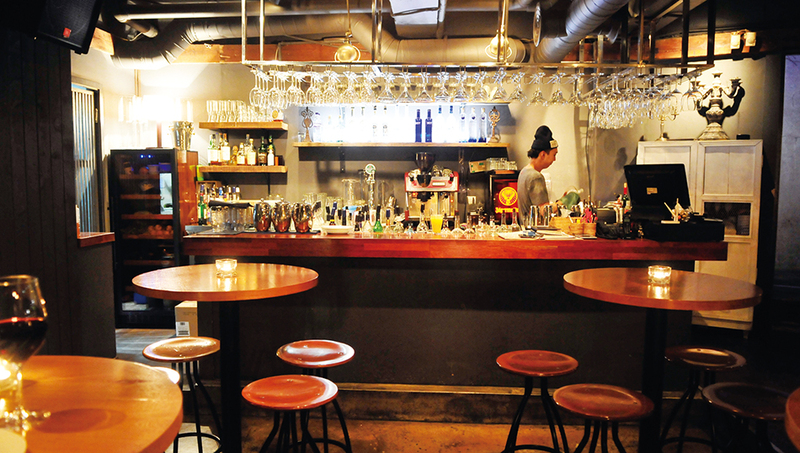 The Itaewon location is quaint and beautiful, a wonderful place for an intimate date, especially this time of year. On Christmas Eve, the restaurant always serves a special course dinner, featuring a sampling of some of their best menu items. Call in advance to make a reservation, as this one is bound to get booked up by local residents seeking unconventional fare. GO> From Itaewon Station 이태원역 (Line 6), Exit 1, walk straight and turn right at KFC. At the top of the alley, turn left onto Restaurant Street. Walk approximately 300 meters and turn right at the wooden staircase with the Zelen sign. Zelen is on the second floor up the stairs.